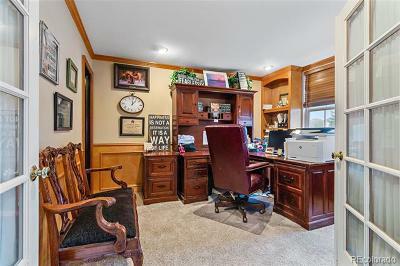 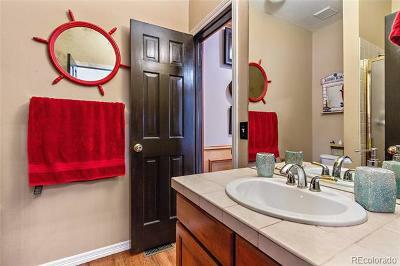 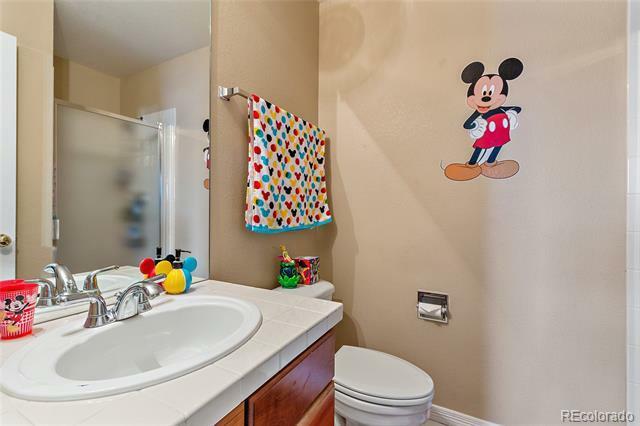 Beautifully updated home in the desirable Hidden Point sub division. 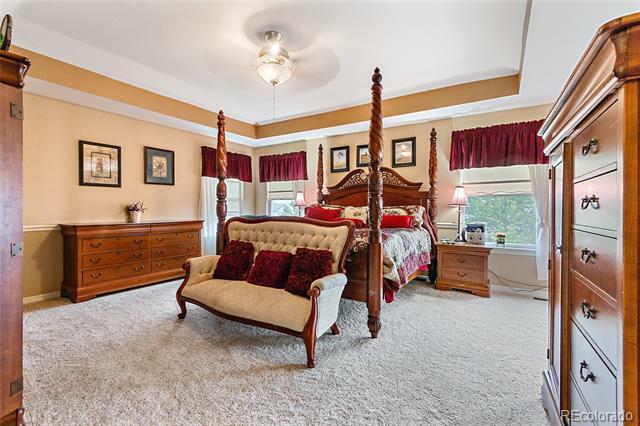 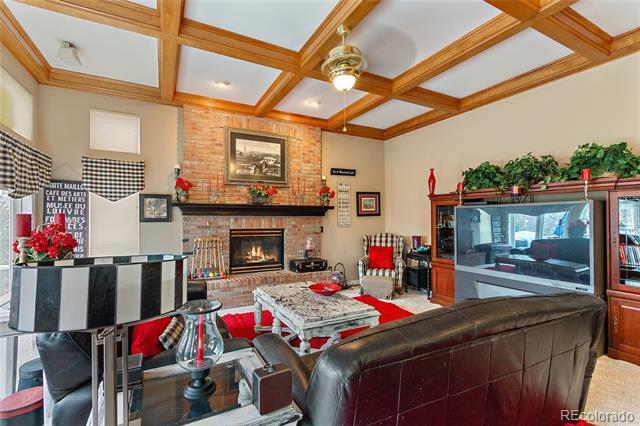 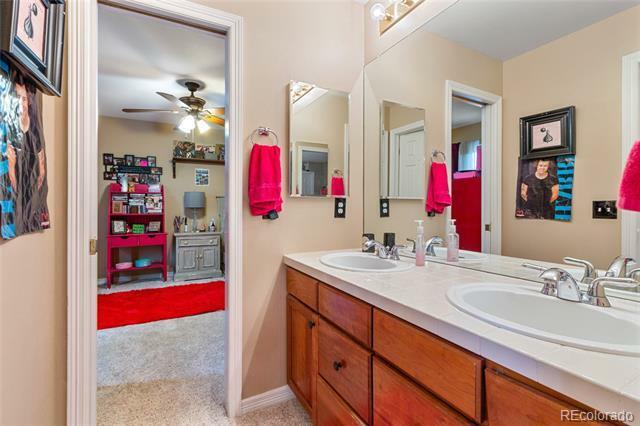 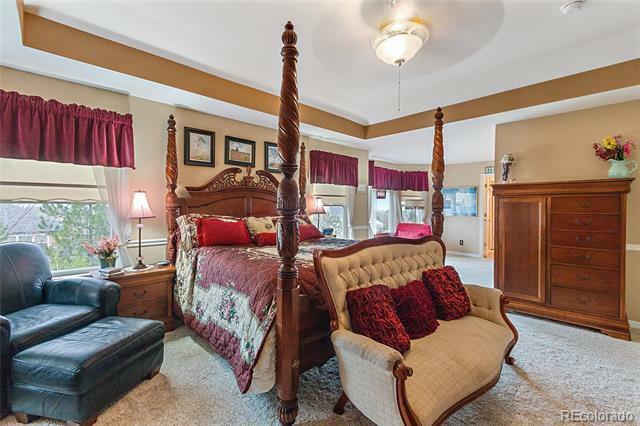 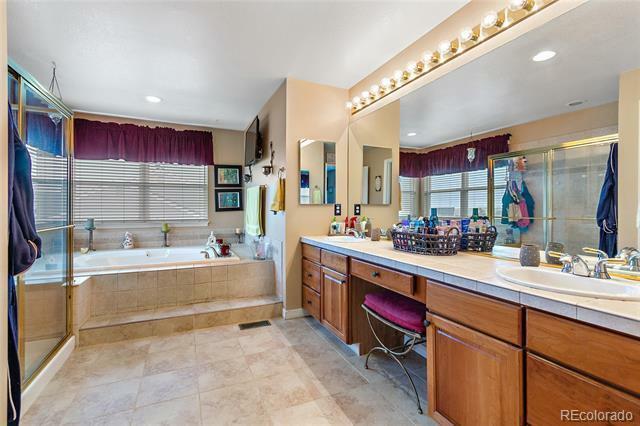 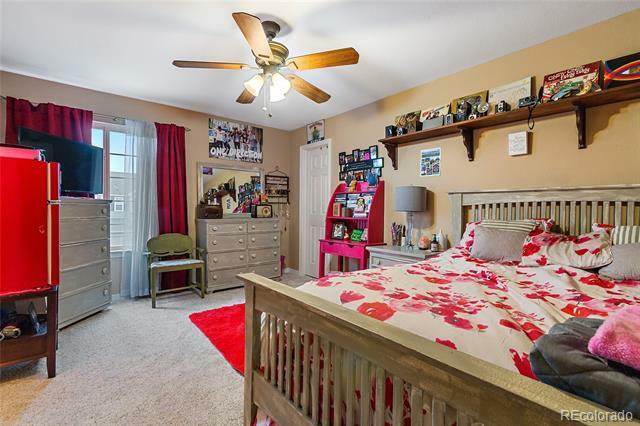 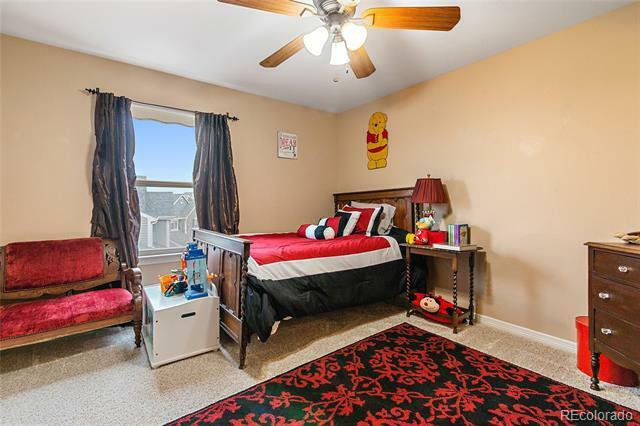 This stately walk out basement home features a master suite with en suite 5 piece bathroom. 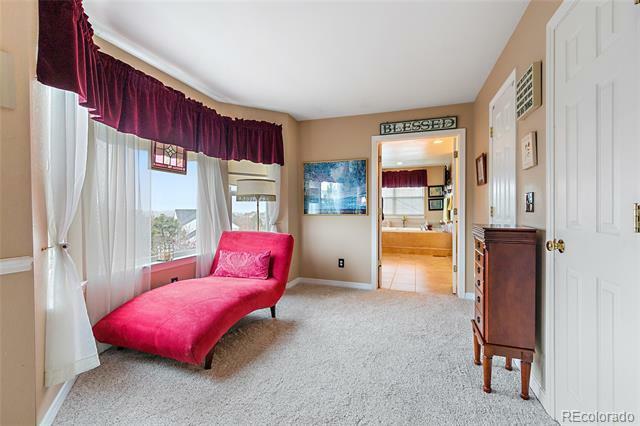 The master has a generous walk in closet, and sitting area. 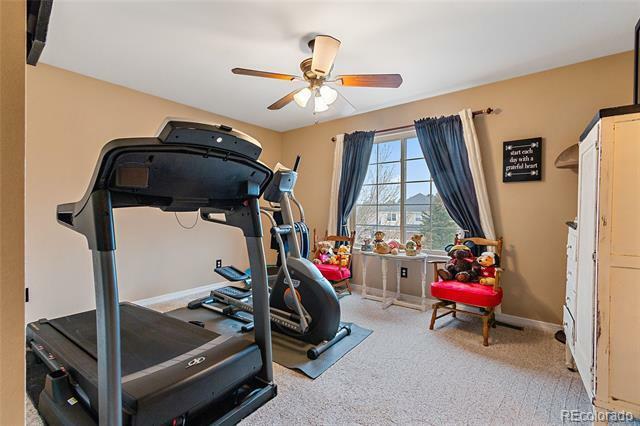 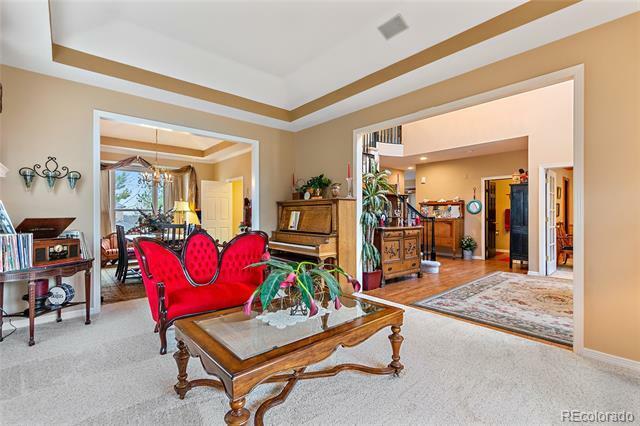 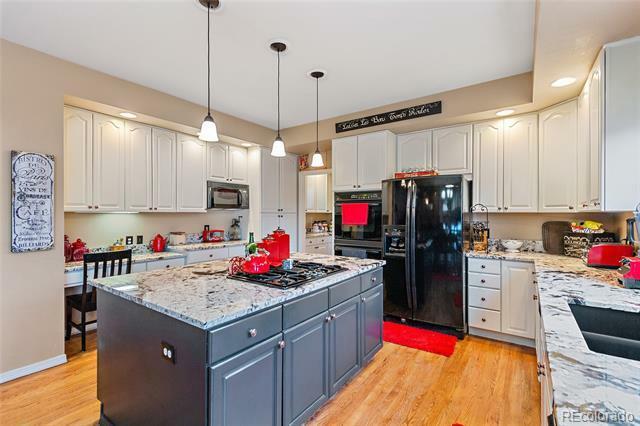 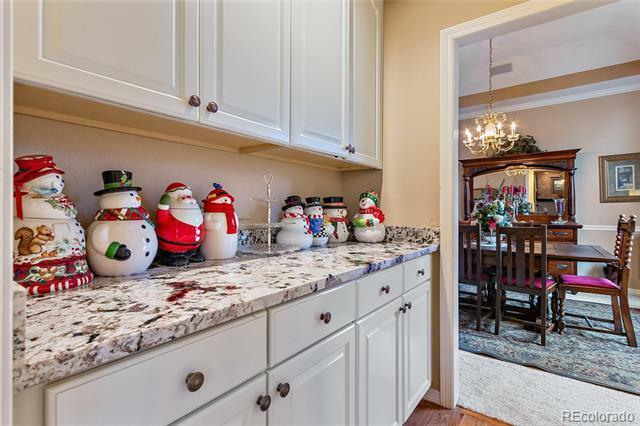 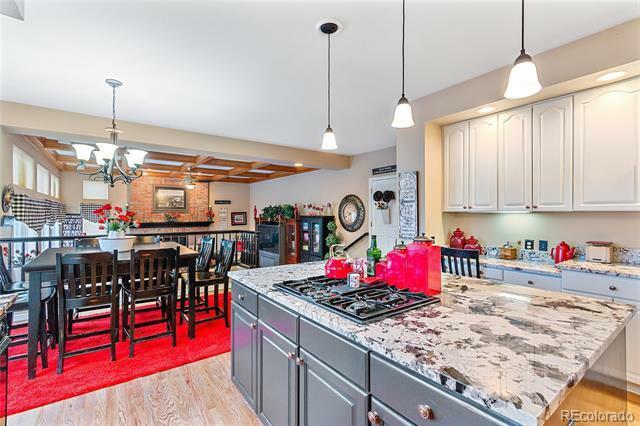 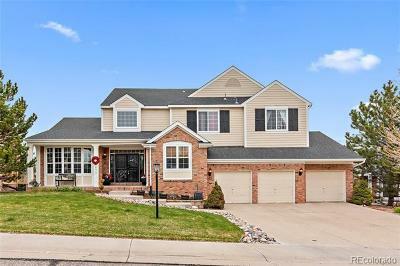 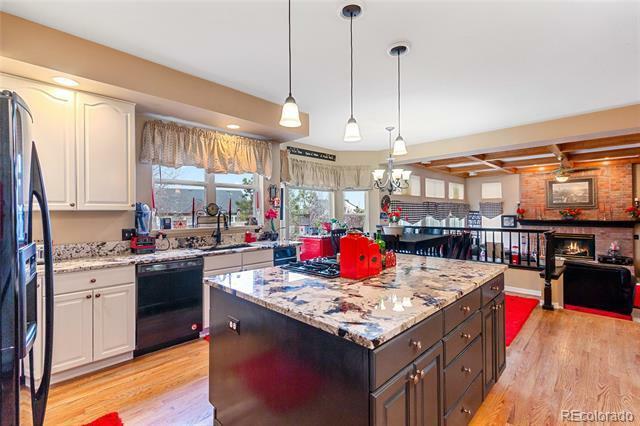 The home has been refinished with new carpet (installed April 1st 2019), refinished hardwood floors, refinished cabinets, new granite and refinished banisters. 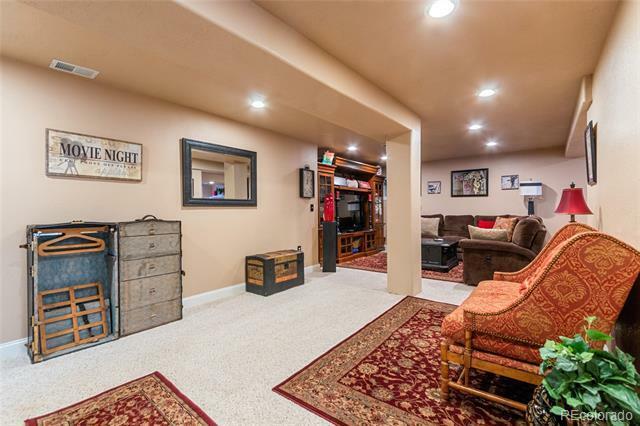 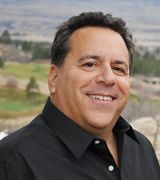 Basement was completed in 2018 with a full bathroom, living/media space and wet bar. 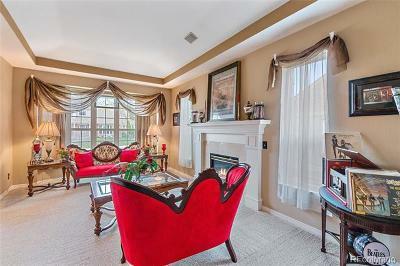 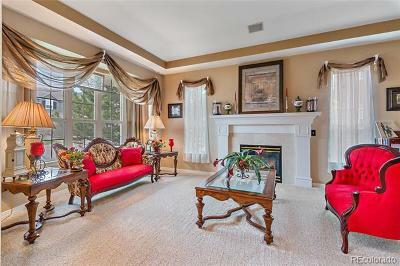 The formal living room has a cozy fireplace. 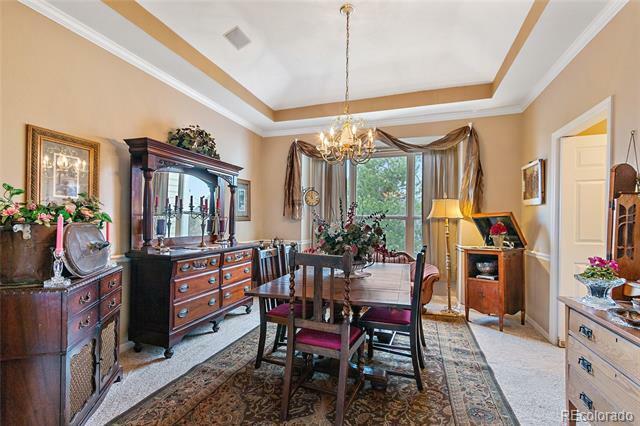 The dining room is perfect for dinner parties with a wonderful butlers pantry right next door to it. 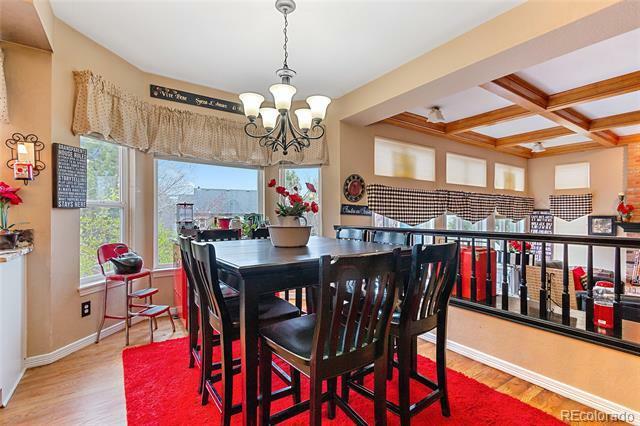 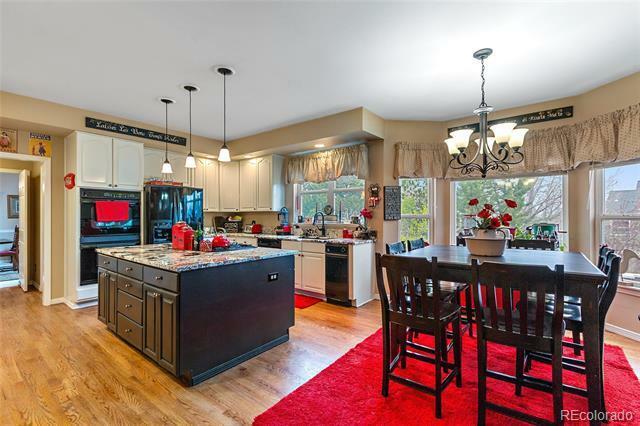 The kitchen is large and open looking onto the family room. 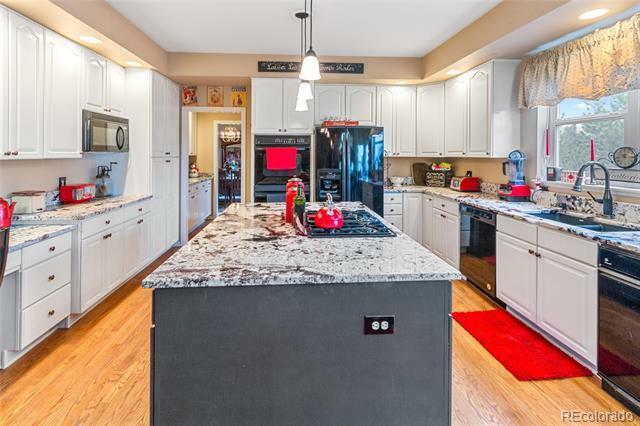 The kitchen has been updated with refinished cabinets and new granite counter-tops. 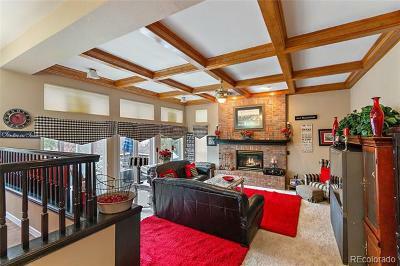 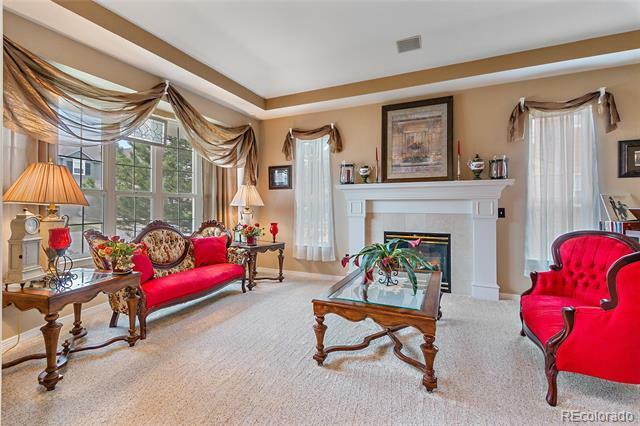 The family room has beautiful high ceiling along with wood beams to give that "wow" factor! 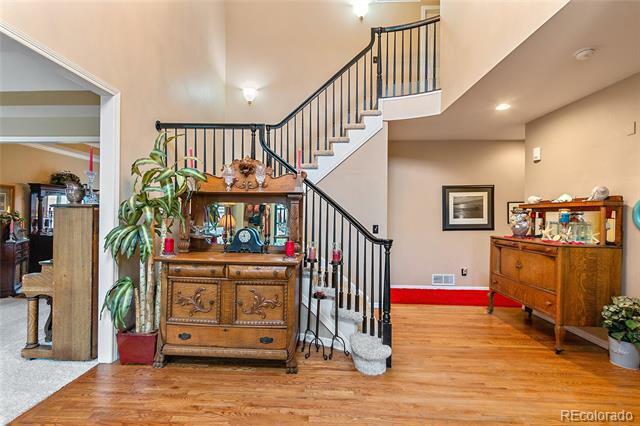 The backyard is full fenced, so bring your pets!